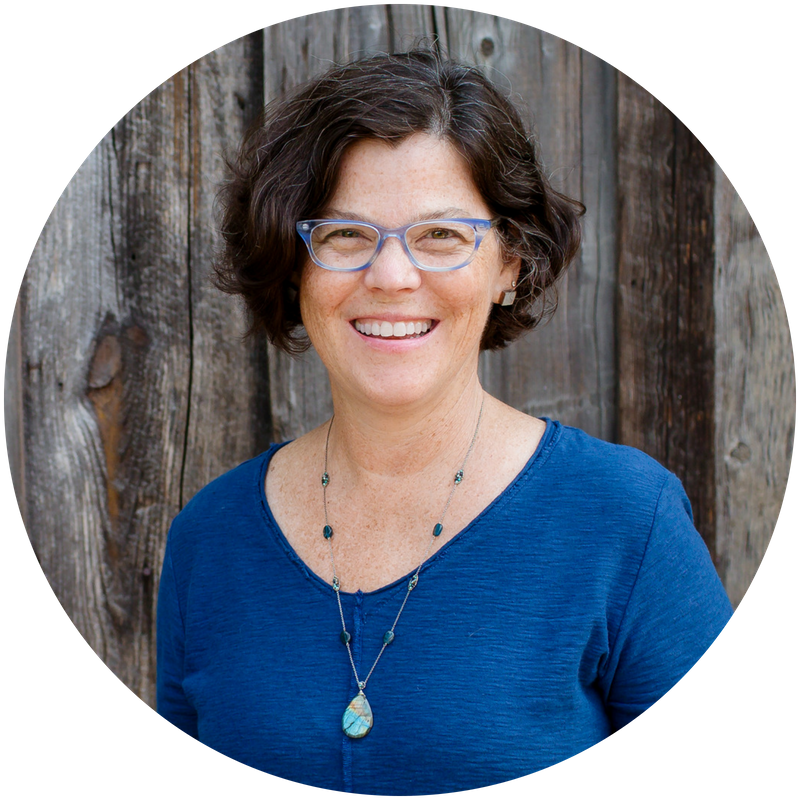 Read on to hear more about how to get your homeschooling mindset in order. Mindset refers to your frame of mind as you go about this whole homeschooling journey. So really, this is a bit of a pep talk here. I find that Waldorf homeschoolers (me included!) tend to over complicate things while feeling inadequate and perpetually behind! There, I said it. First, know that you are not alone. 1. Simplify your homeschooling and life. 2. Gain the confidence you need to keep going. My planning guide can help you with both of those things! 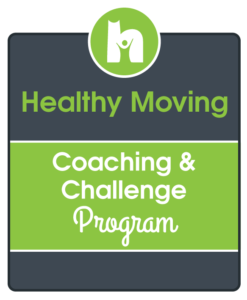 If you need a little more of a boost, choose one of the blog posts below to read. 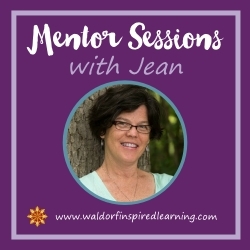 Here are the basic tenets of Waldorf-Inspired learning to begin to paint a picture for yourself of what your homeschooling will look like. I like to keep this list where I can see it, to review it and to remind myself of what it’s really all about. 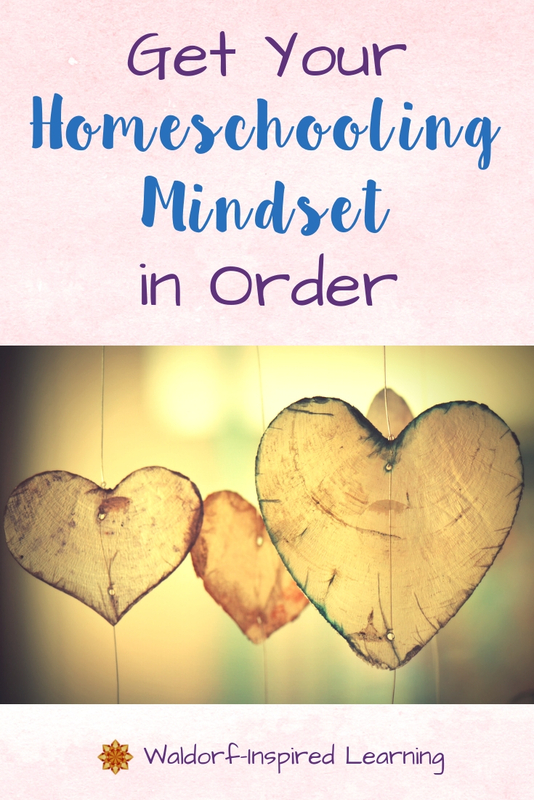 We can set ourselves up for homeschooling success when we first get our mindset in order. And then when we wrap our minds around the foundations of the Waldorf approach. My guidebook can help you with both! 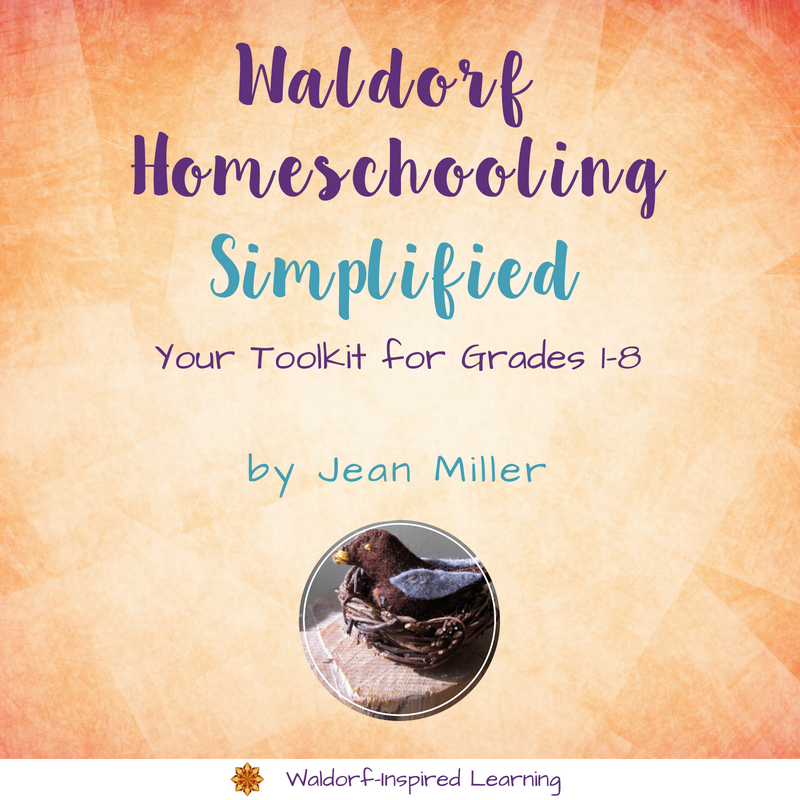 Check out Waldorf Homeschooling – Simplified right here. To help you get your homeschooling mindset in order.